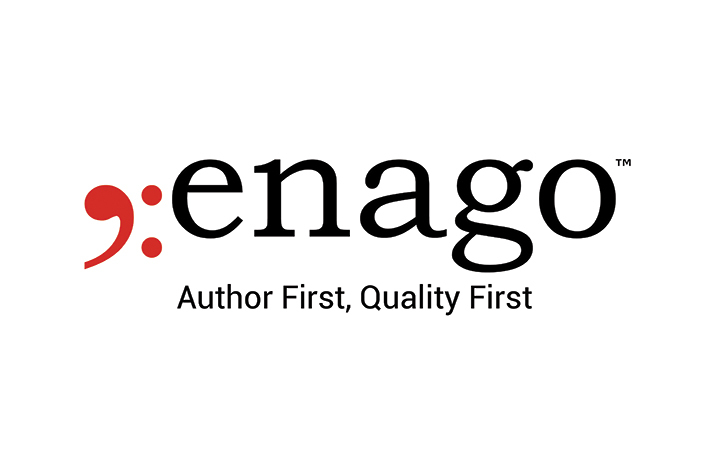 IntechOpen has entered into a collaboration with Enago to help their authors gain easy accessibility of book translation services and help their research gain global readership. IntechOpen, founded in 2004, is one of the world’s leading publishers of Open Access books. It is a scientific community of more than 116,000 authors and academic editors built by scientists, for scientists to provide a collaborative environment for peer-reviewed academic research. The authors who publish with IntechOpen range from Nobel Prize winners to up-and-coming researchers at the cutting edge of scientific discovery and there are over 4000 open access books published to date. 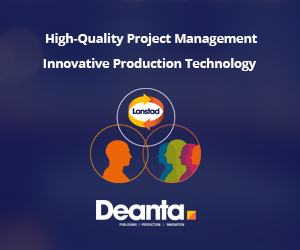 Enago, with the support of its sister brand, Ulatus, provides impeccably designed translation and localization services and is recognised as a global leader among language solution providers. With its pool of 3000+ native language translators and subject matter experts specializing in 1,117 different subject area, Enago has excelled in delivering contextually impactful translated content. “It is a privilege to partner with IntechOpen, the world’s leading publisher of open access books. This partnership will remove the language barrier and help the authors at IntechOpen to make their research easily accessible to the global audience thereby ensuring scientific progress.” commented, Rajiv Shirke, Vice President – Global Operations, Enago.